Home / BLOG / Spring is the season for bright, beautiful blooms! 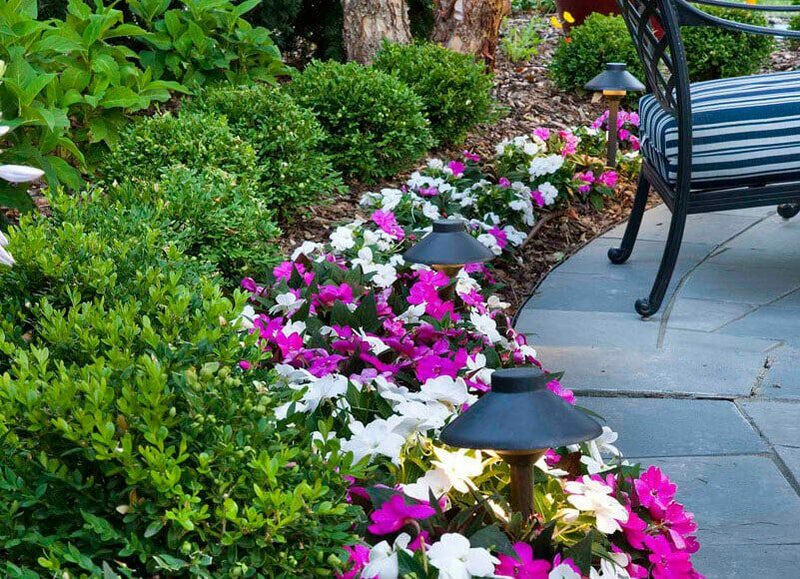 With warmer weather slipping in slowly but surely, it’s time to plan for the best part of Spring – beautiful, colorful flowers! 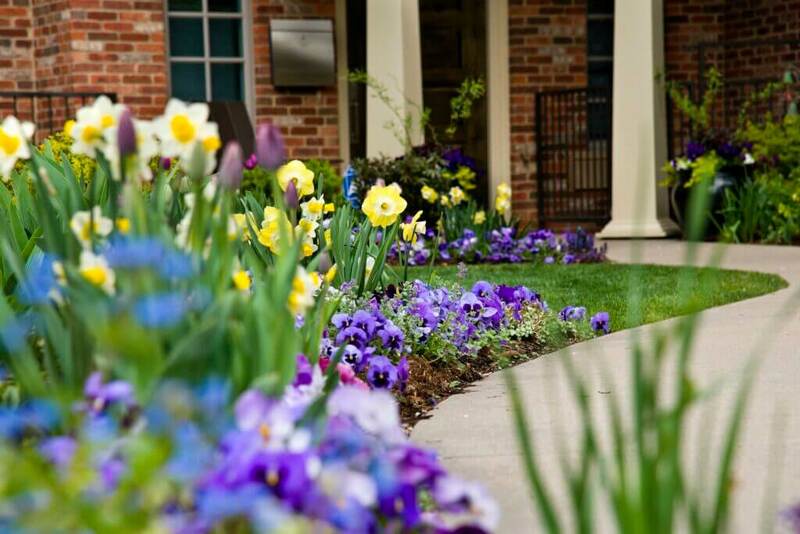 With a little care and consideration, your property will soon be bursting with color, texture and head-turning curb appeal. It’s our favorite time of year, and the Lifescape Team is already working hard to help clients bring their landscape visions into reality. With the right mixture of sun, water and nutrients, your existing perennials will come back for another year of beauty and enjoyment. Make sure they get the right amount of cutback if needed and help them get the proper moisture levels by having your irrigation system tuned up and fresh mulch applied. 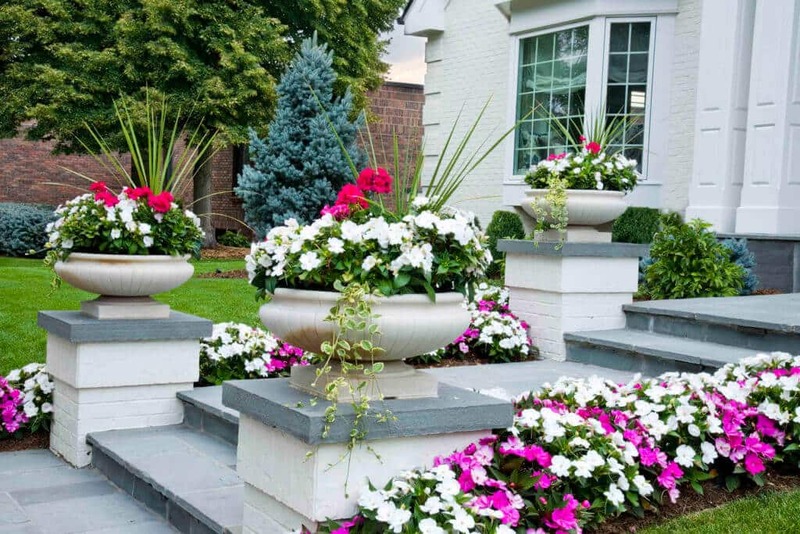 Annuals provide a fresh splash of color each year and can be designed to suit your changing tastes or moods each season. Our talented designers can help you select, design and plan the installation of just the right mix of color, style, size and more. 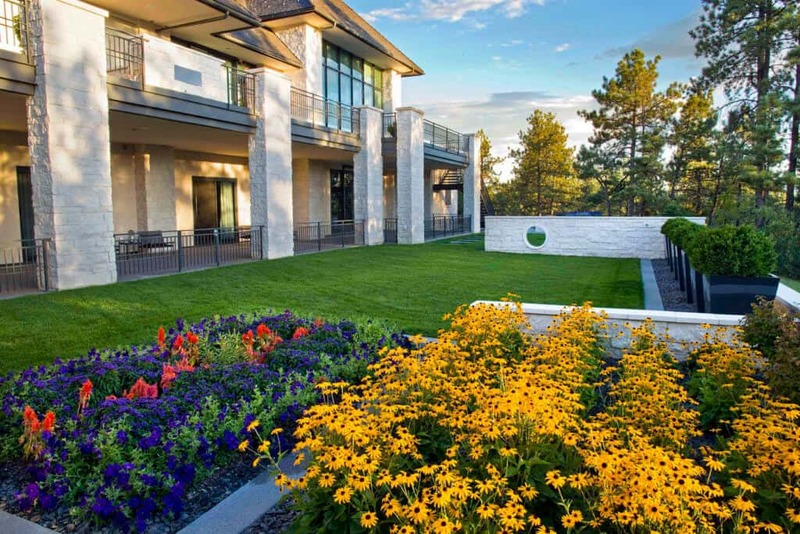 Our Colorado climate can be hard on flowers, so make sure and trust certified experts to select the right plant material for your specific area and conditions. Contact the experts at Lifescape to schedule a consultation or installation for beautiful seasonal color. Don’t forget your turf – our maintenance experts can have it looking its best for rest of the growing season!